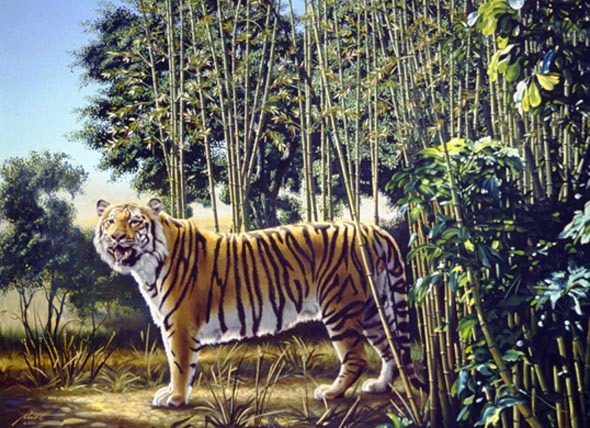 Home Optical Illusion Very Difficult Hidden Tiger Optical Illusion. Very Difficult Hidden Tiger Optical Illusion. This one is just for refreshing you. If you think you can crack any Optical Illusions then here is a hard one for you. Below I have posted a Tiger Illusion. Your job is to find the hidden Tiger in the same picture. Just locate the Hidden Tiger in the picture below and post via comments where you found it. If I do not get many replies then I will post a hint tomorrow. If you can really crack this riddle then I will simply post a more difficult one later on.